On 23 June 2016 the UK voted to leave the European Union in a referendum. On 29 March 2017 the UK triggered Article 50 of the Treaty of Lisbon which started the process of withdrawal from the EU, commonly referred to as Brexit. 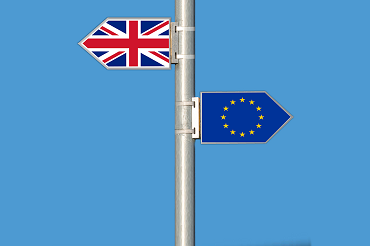 Click here to find out how your local councils are preparing for Brexit.